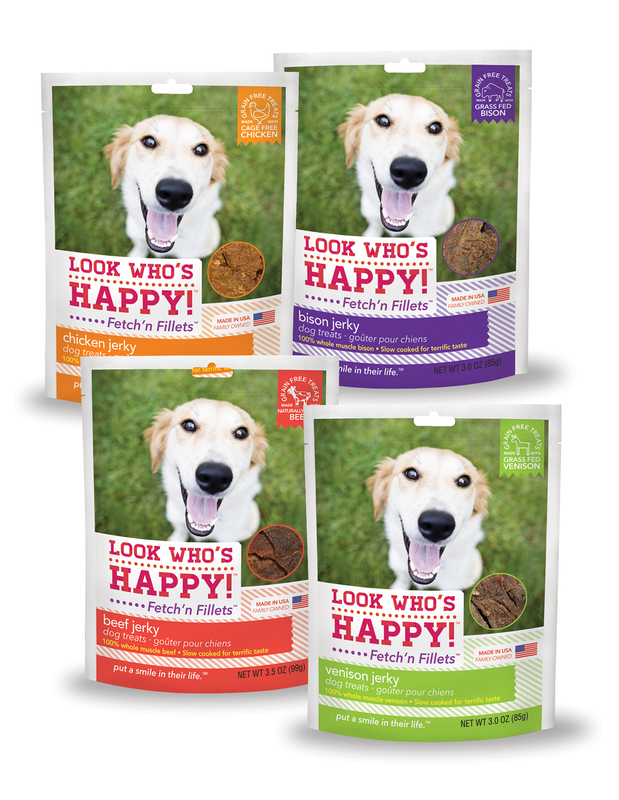 Twitter party for Look Who's Happy, makers of healthy, natural dog treats made right up the road from us in Gainesville, Ga.! The #MyHappyDog party was a celebration of happy dogs and the joy they bring to us! And I can't tell you how many time I said, "awwww" every time another photo was shared. And, because happy dogs deserve healthy tasty treats, there also were plenty of fabulous giveaways from the folks at Look Who's Happy! The Grand Prize winner received a grand prize pack including 10 bags of Who’s Happy Treats -- five each from the Tempt’n Tenders and Fetch’n Fillets treat lines AND a Motorola Scout 66 Monitor ($100) to check on their dog while they're away at work or out of the house! Congratulations to all the winners and special thanks to everyone who took part in the party and pre-party fun; we loved seeing all your photos! Please be sure to check out Look Who's Happy dog treats. They'll be coming soon to independent retailers across the U.S.! 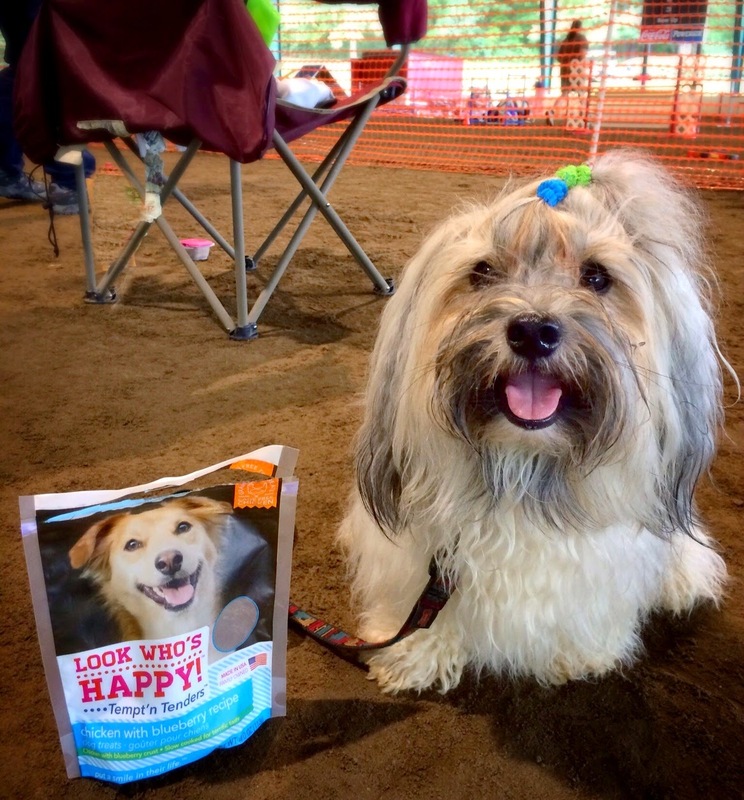 We are working with Look Who's Happy through our partnership in Event Barkers to produce this Twitter party and share product news with our readers. Prizes will be provided and shipped by Look Who's Happy. At To Dog With Love, we only share information we believe in. All opinions expressed herein are our own. Sounds like it went great. Nice one. Have a fabulous Friday.